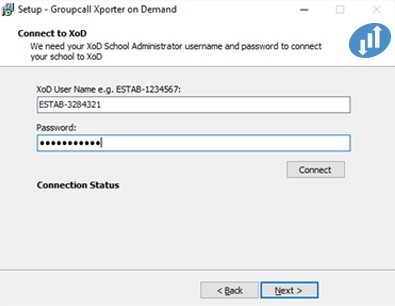 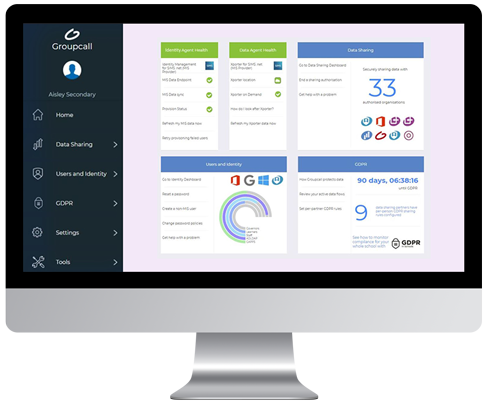 Have your SchoolBase database information ready before you begin and ensure you know the SQL login information to connect to the database. 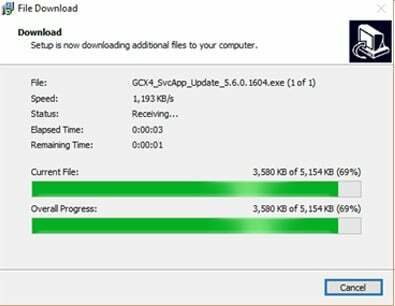 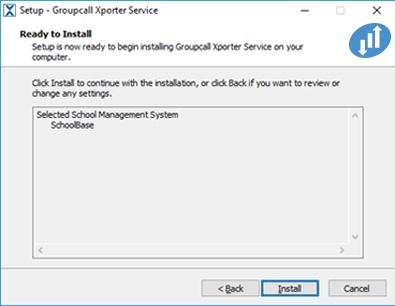 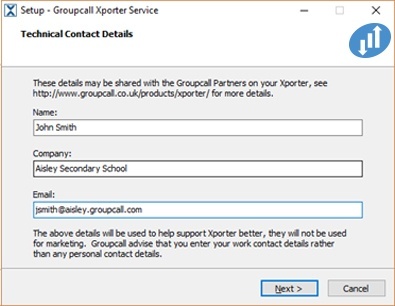 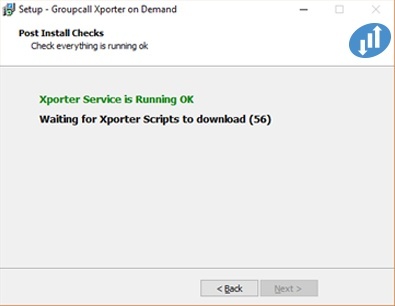 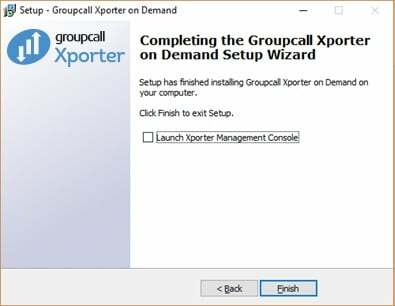 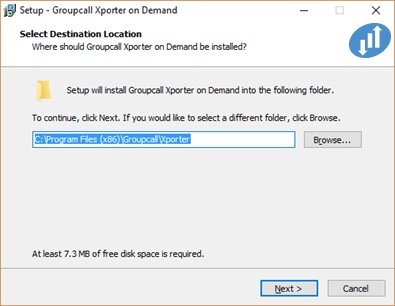 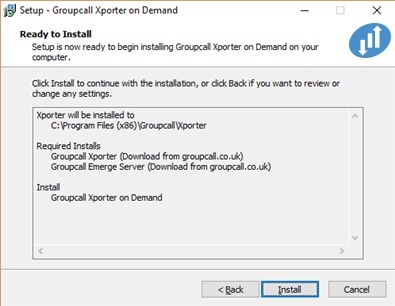 You will also have to contact SchoolBase prioir to install, and ask for the latest Groupcall database views patch to run against your SchoolBase database. 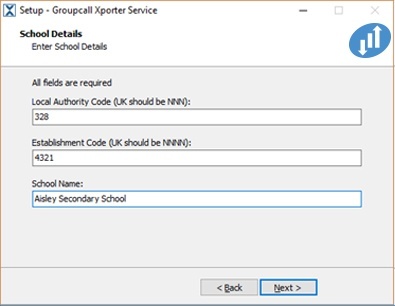 Select Schoolbase as the MIS you are currently runing and click Next. 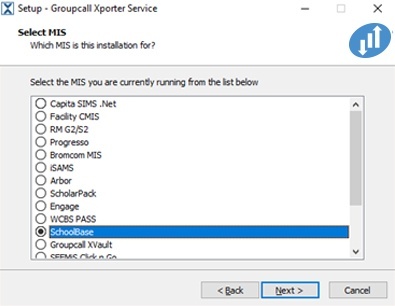 Confirm Schoolbase is the MIS system you are using and click Install. 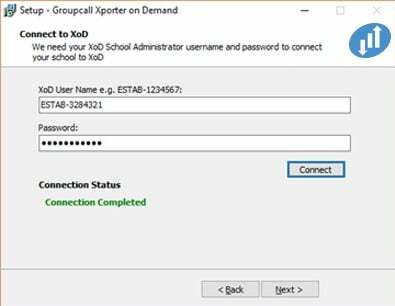 SQL Server: Server address for your SchoolBase database. 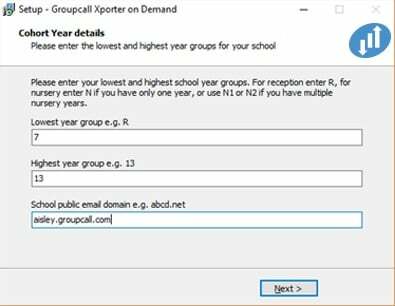 Database: Your SchoolBase database name.